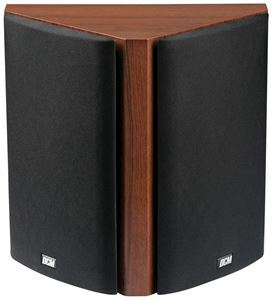 The TP260 is a 3-way tower speaker that utilizes efficient engineering to produce accurate and consistent sound. Designed for both true high fidelity musical reproduction and easy integration with a home theatre system, the TP260 stand out as premier pieces in any listening environment. 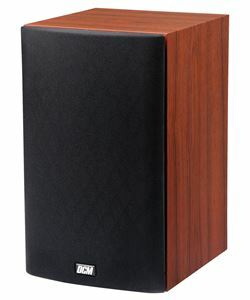 And while the TP260-CHs complement the full DCM TimePiece line, they are also designed to mix with the flagship TimeFrame Evolution series speakers for ultimate sound quality and flexibility. The sonic response of the TP260 is the result of high quality materials and meticulous engineering. Each tower includes a glass fiber woofer, Kevlar midrange, and Teteron dome tweeter that perform their specific functions at the highest capacity possible.